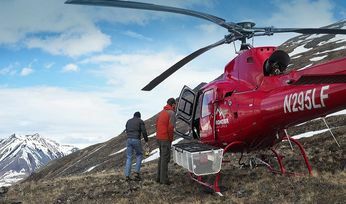 ALASKA is grizzly bear country, giant moose country; elephant country. 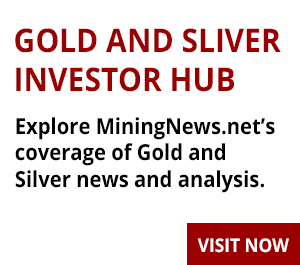 It’s genuinely underexplored for the most part yet has already revealed astonishing mineral wealth. 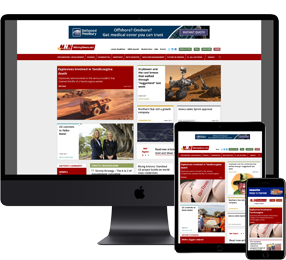 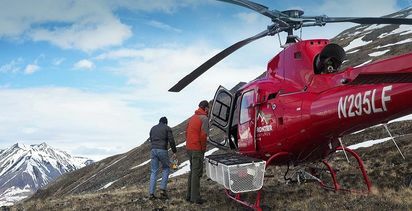 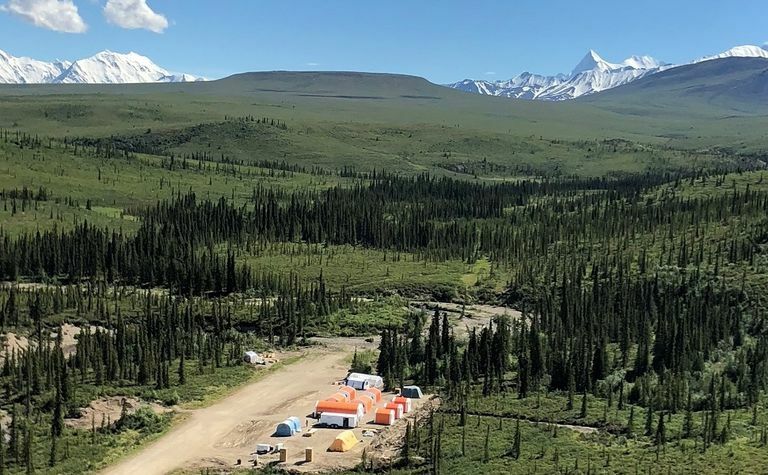 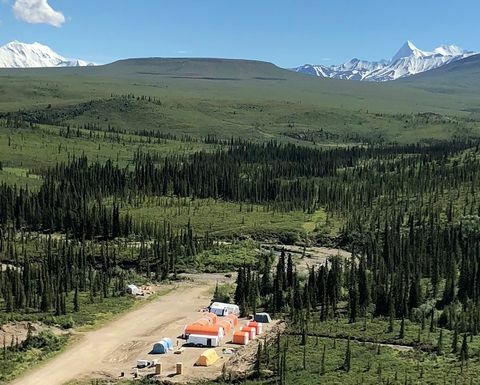 But even its giant gold, zinc and copper finds seem largely unknown in places like Australia, which has a high level of participation in Alaska’s current exploration surge.